The first time I met Chandice of Gluten Free Frenzy in person, it was like meeting a long time best friend. Especially since she and I have been online friends for so so so many years – 2009 bloggers represent! 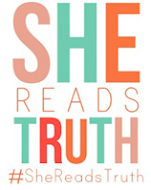 So when she announced that her cookbook was getting ready to release, I couldn’t have been more thrilled to be chosen as a stop on her books Blog Tour! I LOVE the idea of recipes that embrace the gluten free lifestyle but keep a budget in mind. There have been so many times that I have seen a delicious looking dish, only to read the recipe and find that it needs 30 ingredients that cost $10 a piece. Chandice is a gluten free expert for sure. I’ve been a long time reader of her blog Gluten Free Frenzy and I’m faithful follower on Twitter. She wrote the cookbook with Tana Besendorfer, who was new to me, but not new in the food world. She got her first job at her hometown restaurant, Mom’s Café, making pies. Tana is known by all who associate with her as one of the greatest cooks. 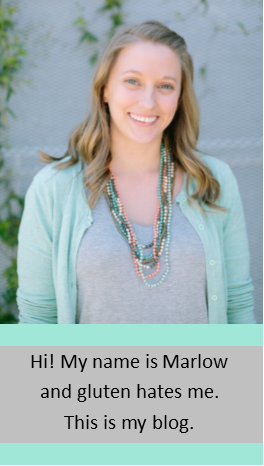 She is a foodie with focus on health and nutrition to heal the body. My kind of woman! 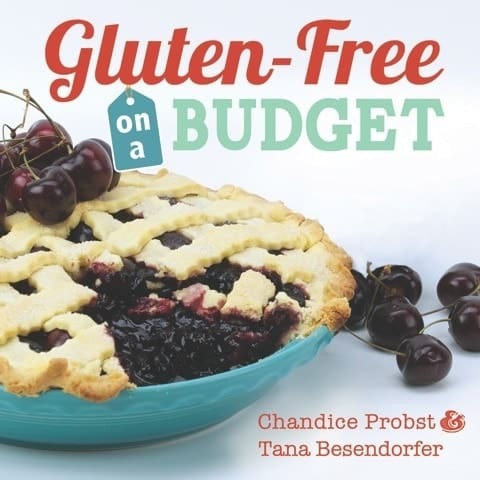 So what can you expect to find in the cookbook Gluten Free on a Budget? Gluten Free on a Budget takes the guesswork out of creating dishes the whole family will love without breaking the bank. You’ll fall in love with recipes like Banana Black Bottom Pie, Poppyseed Cake and Cherry Chip Cookies, while enjoying classic favorites like Sweet and Sour Chicken and Mongolian Beef. 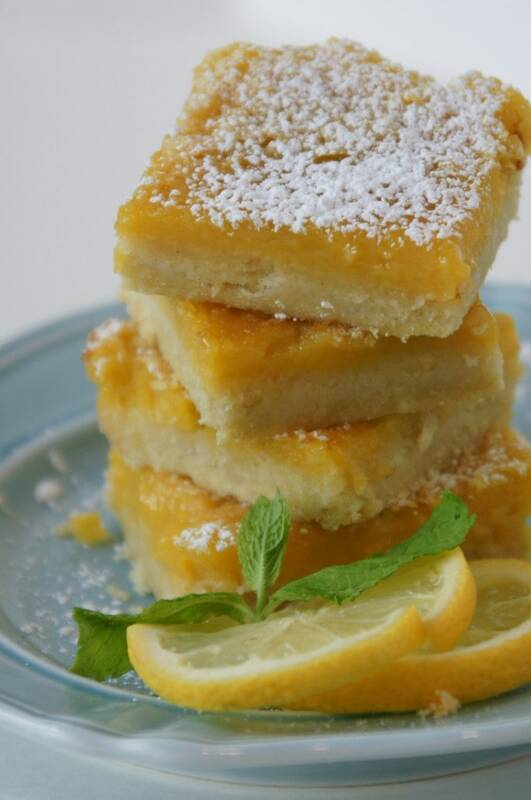 Each recipe is designed to keep your wallet and gluten-free tummy happy! And you know me, I LOVE a savory recipe, so I was excited to find holiday recipes made gluten-free, such as Green Bean Casserole with Homemade Fried Onions. YUM! Yesterday was the OFFICIAL Release Date, and you can find the cookbook in all Utah Costco stores as well as some Arizona and Idaho Costco’s. You can also find it at Barnes & Noble, independent bookstores and on Amazon. And because Chandice is a real sweetie, you can also find ONE FREE COPY here today! To enter, simply leave a comment on this blog post with the answer to this question. If you made a batch of the delicious biscuits in this book, would you eat them sweet or savory? Jam or Bacon? Winner will be chosen randomly Monday, January 19th at 6pm. Sweet with butter and honey- the southern way! Definitely with tons of butter and a touch of honey! That's the best! Sweet...topped with my mother-in-law's strawberry jam! Yum! I would make the savory with the bacon....just love those. Please, girl... Like we even have to decide... Jam AND bacon. I would probably make them both ways - sweet and savory. Bacon, or add a sausage patty and make a sandwich. With low-sugar blueberry jam or a good raw honey! Definitely sweet with some apple butter! I would end up eating each one differently... I love biscuits! The first would probably be butter and grape jelly. Definitely jam/sweet, never savory (unless I recreated the Chick Fil A chicken biscuits!!). Biscuits are awesome with bacon only. Maybe a little spicy scrambled eggs for variety!!! Gotta do a dollop of butter and then some raspberry jam on top. OR, better yet...some strawberry butter. YUM. Sweet (butter and raspberry jam) with a side of crispy bacon!